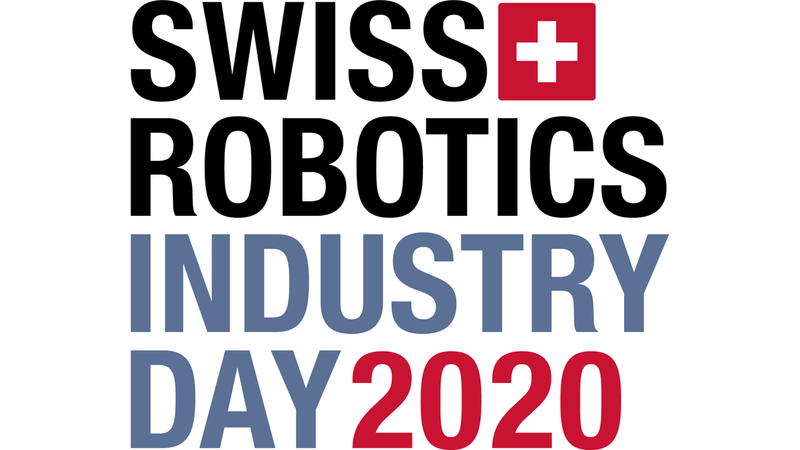 The Swiss Robotics Industry Day is a one-day annual conference is exclusively designed for industry to showcase the activities of NCCR Robotics and selected Swiss SMEs and start-ups active in the field of robotics through a series of technology demonstrations, posters and discussions. Alongside this programme we offer you the chance to share views on the current and future challenges facing the industry through talks by research and industry leaders. This is a unique opportunity for the industry to shape future research and provide guidance as well as offering privileged access to new and emerging technologies.